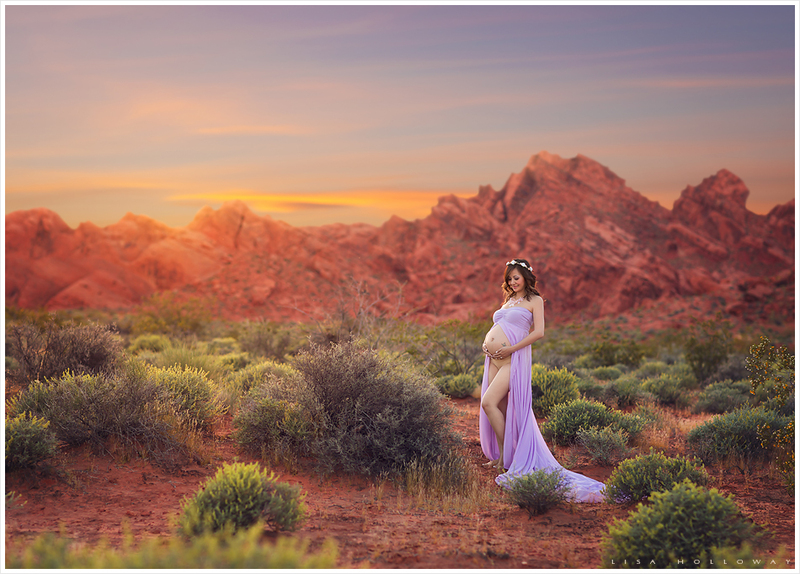 This is such a gorgeous maternity session! I wish we had scenery like this here in Bucks County! Wow amazing shots. Difficult to find such spots here in Singapore as well.